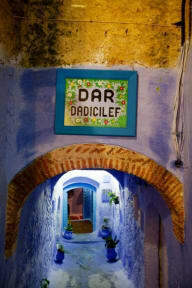 Dar Dadicilef i Chefchaouen, Marokko: Bestill nå! 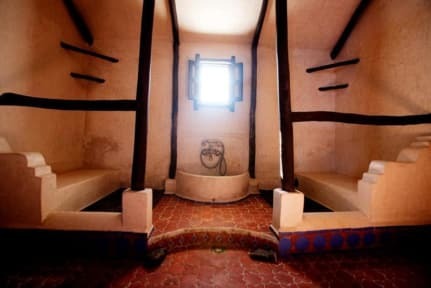 Had a wonderful stay at this hostel! Great location, super chill vibe and awesome and helpful staff. Would definitely recommend! The breakfast is very good as well. Value for money!